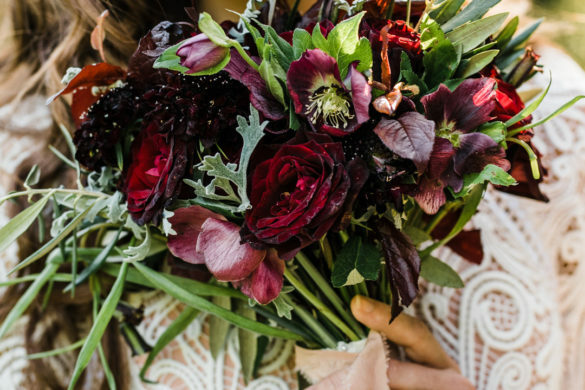 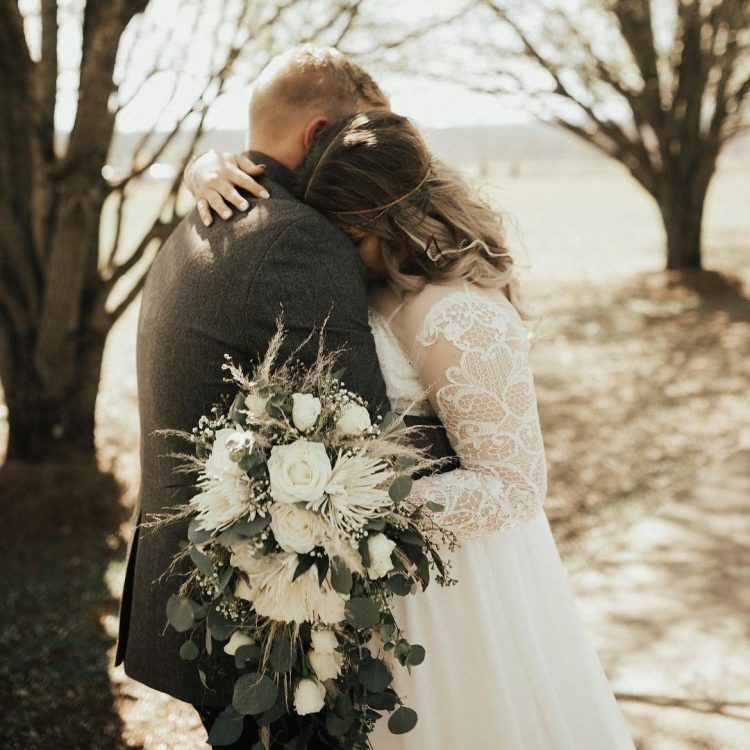 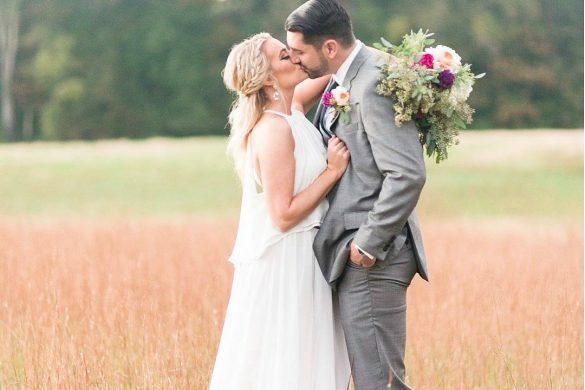 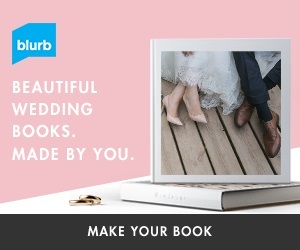 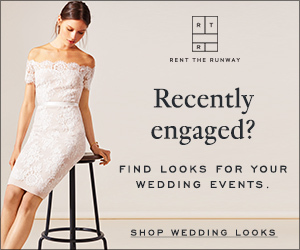 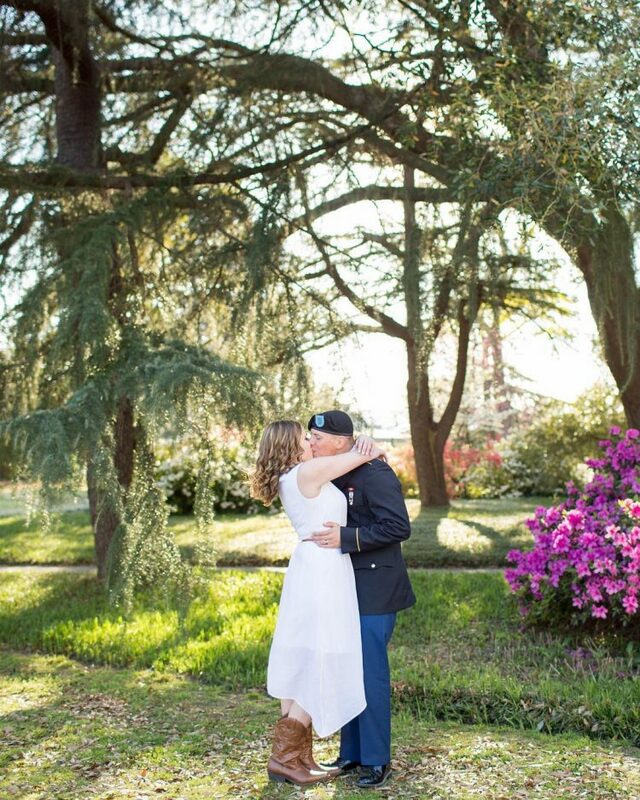 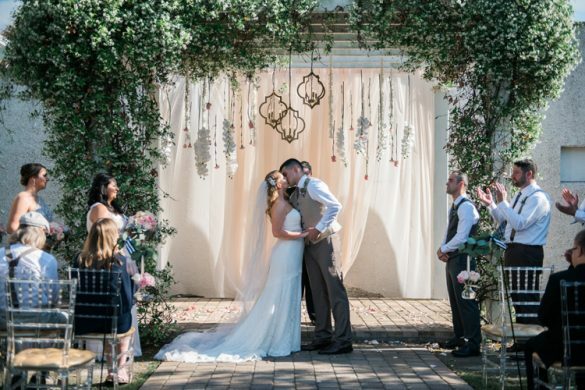 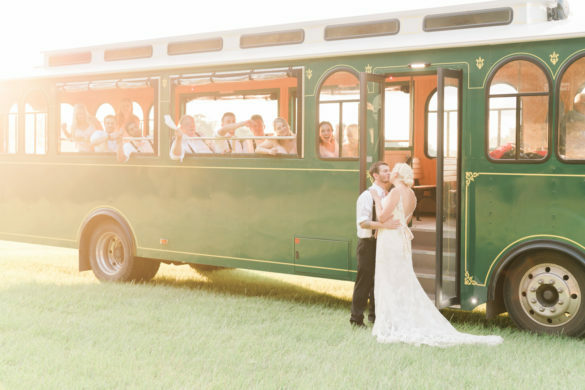 As the days get longer and the sun gets hotter, thoughts about all of the sweet summer weddings coming up in the next few months start to flow in. 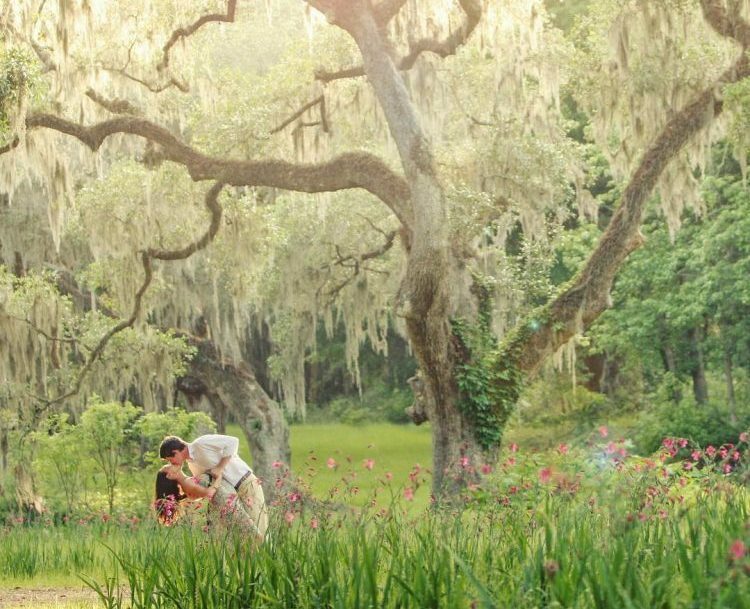 There is nothing quite like a Lowcountry summer evening. 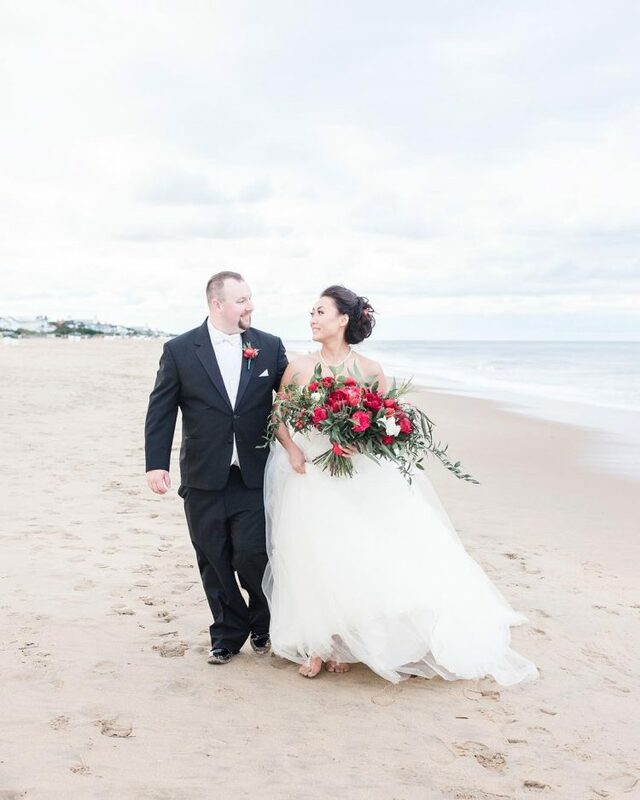 The relief of the cool evening breeze from the day’s heat, the soft sound of waves rolling up on the beach, and the sound of the cicadas singing in the distance. 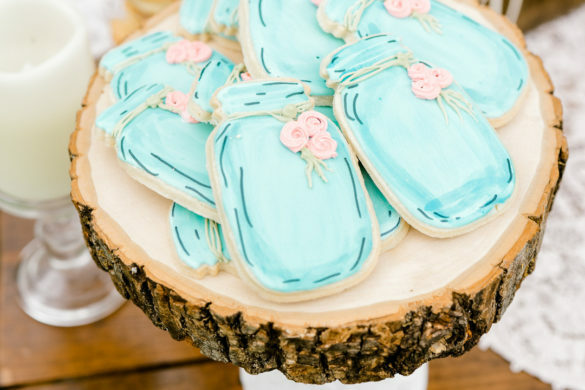 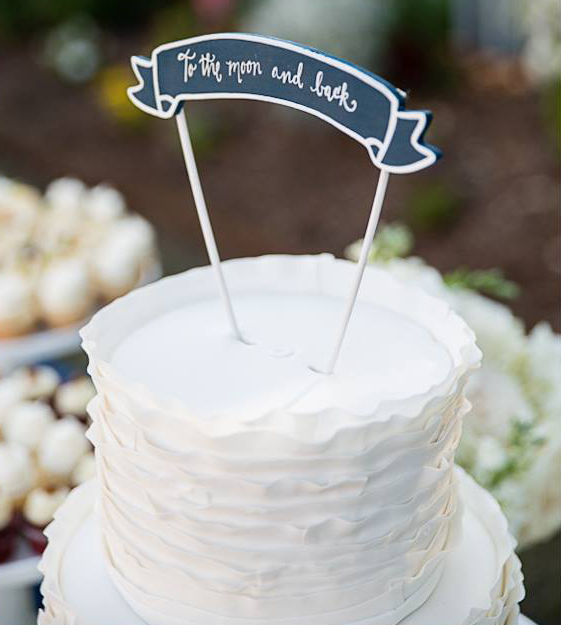 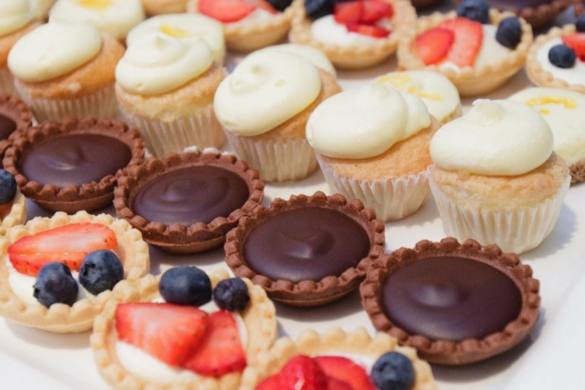 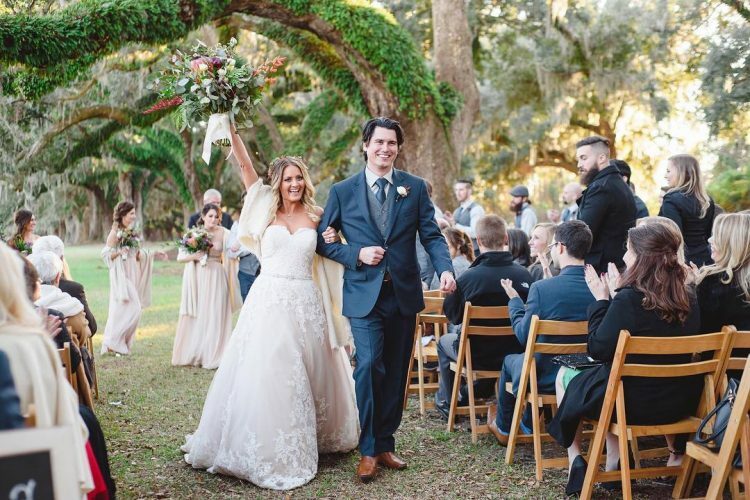 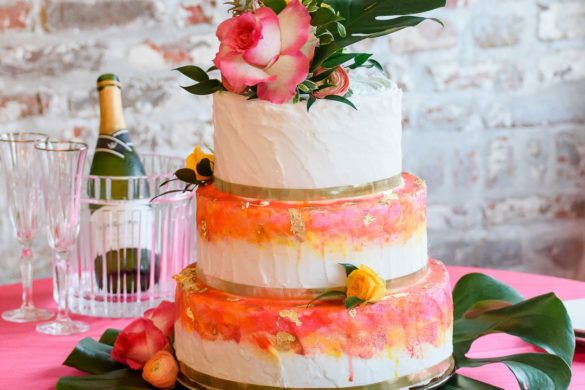 With all of these relaxing thoughts floating around, dreaming up creative menus fit for a Lowcountry wedding reception starts to become easy. 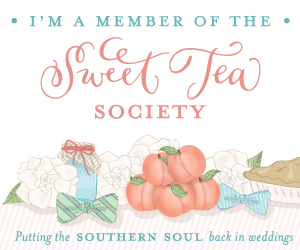 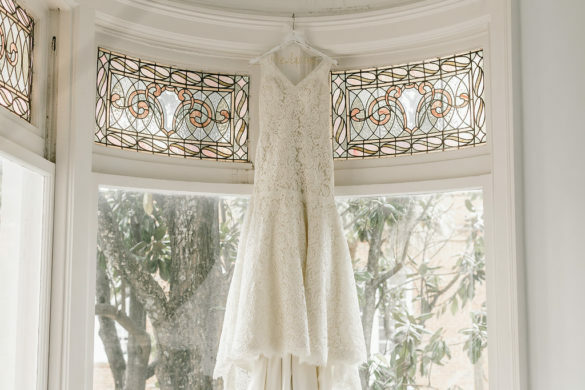 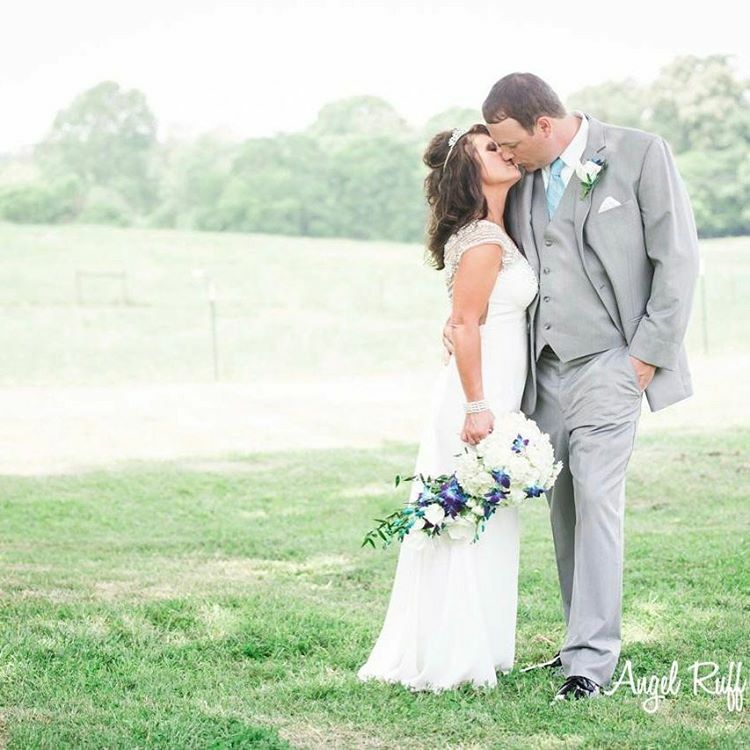 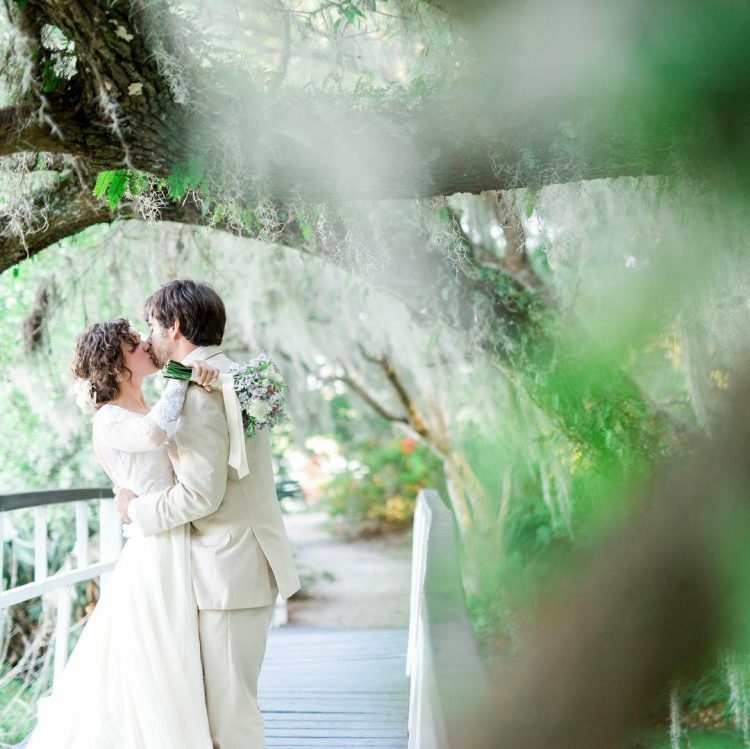 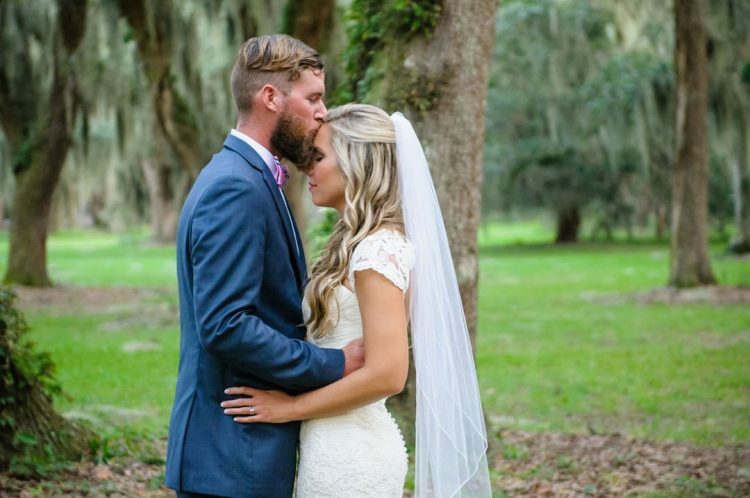 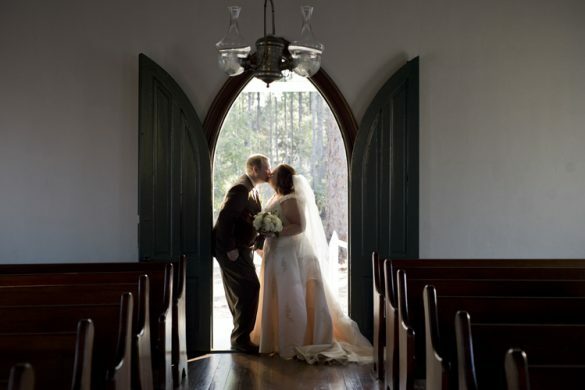 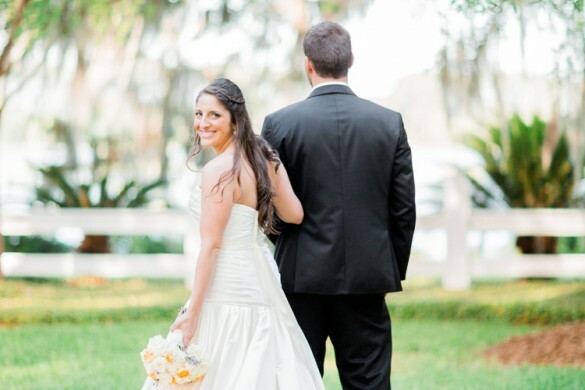 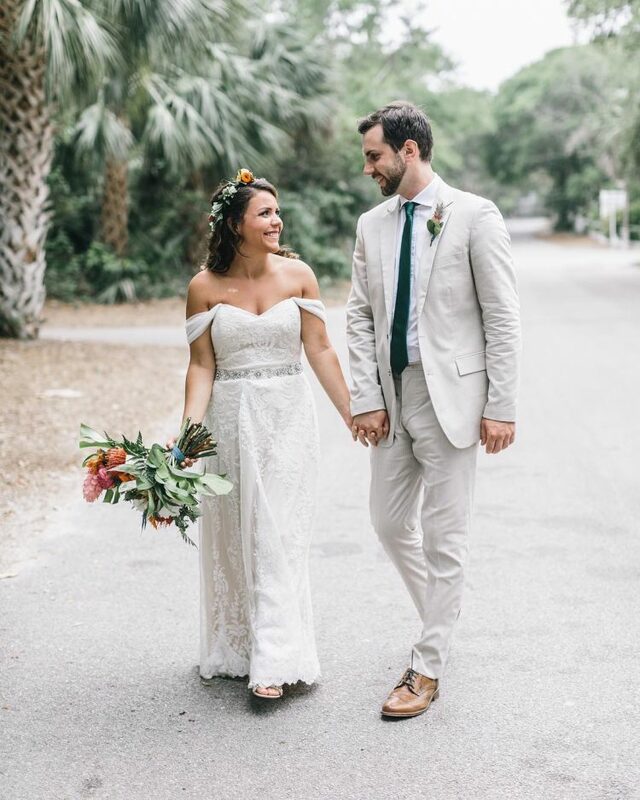 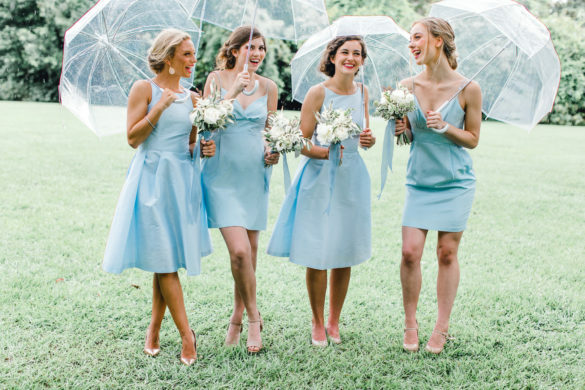 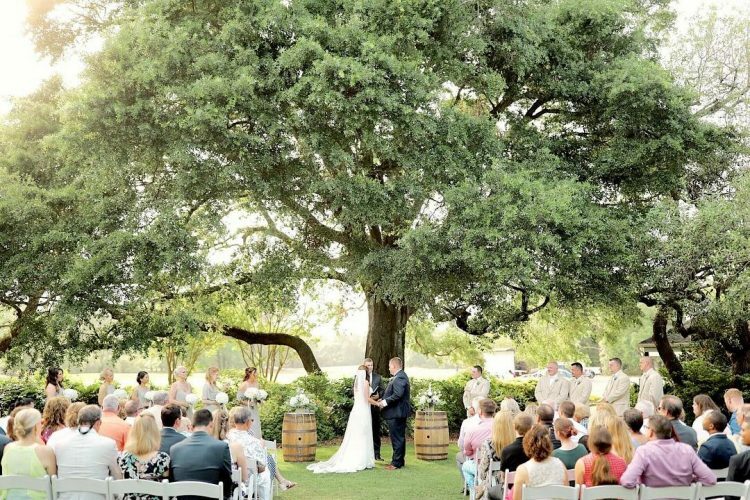 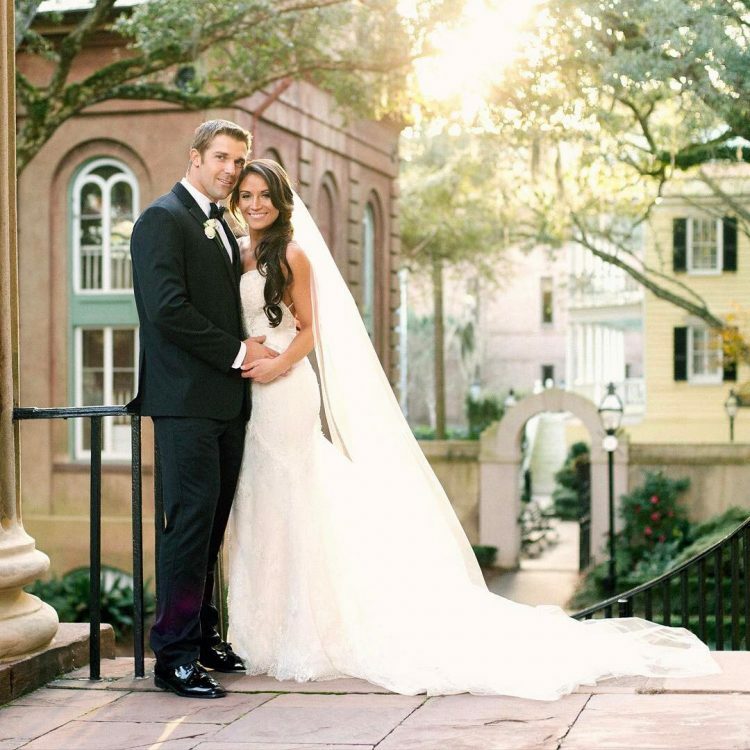 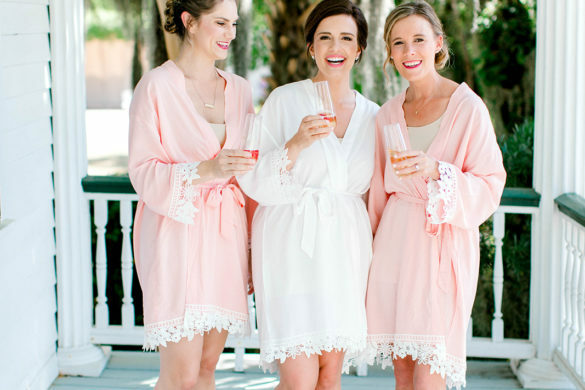 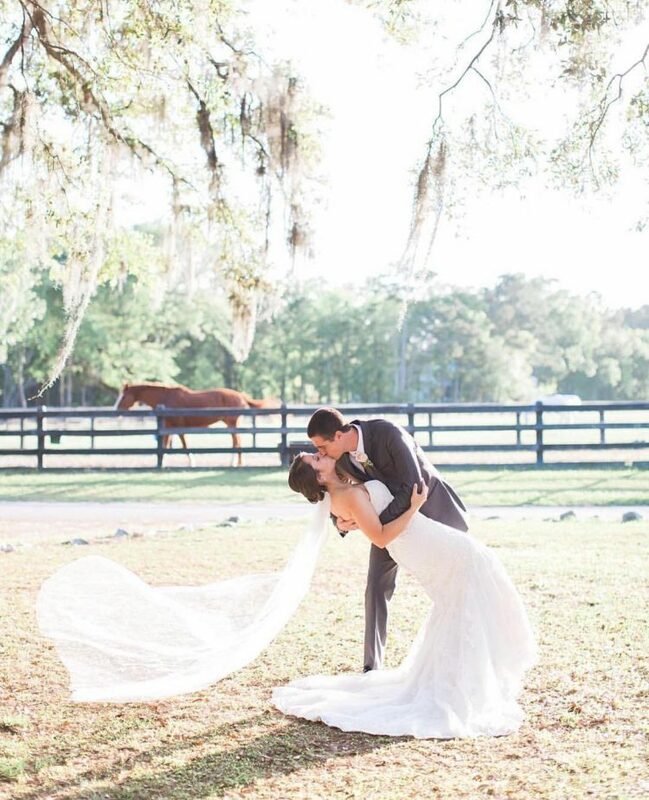 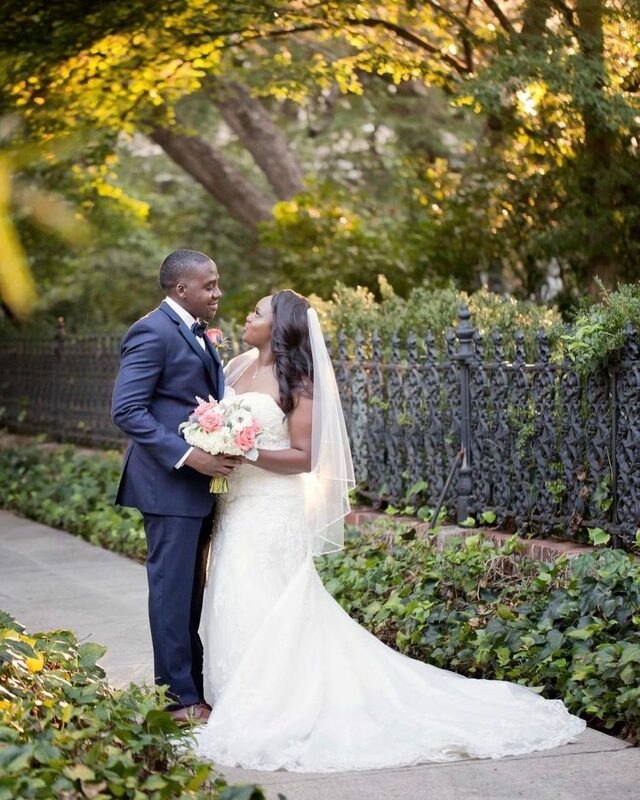 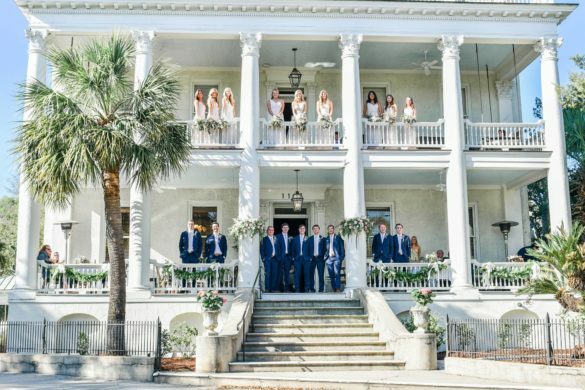 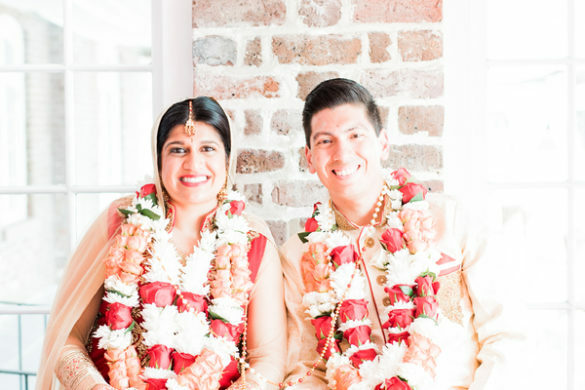 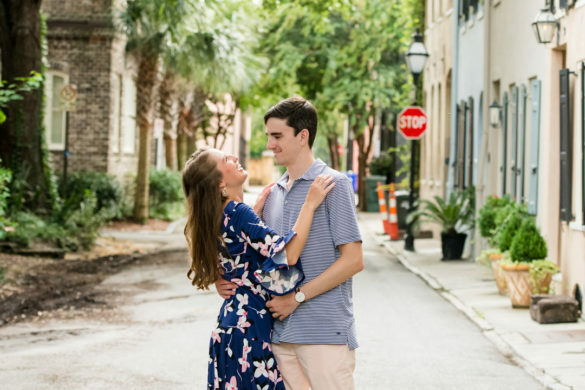 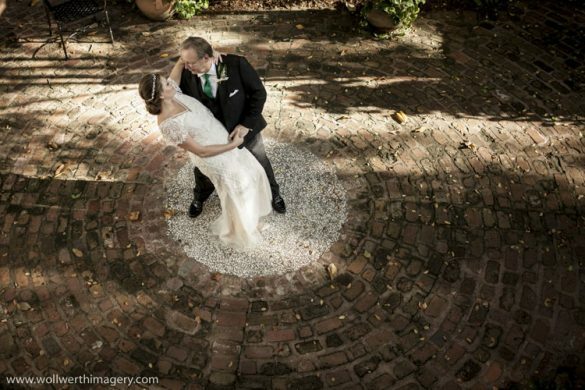 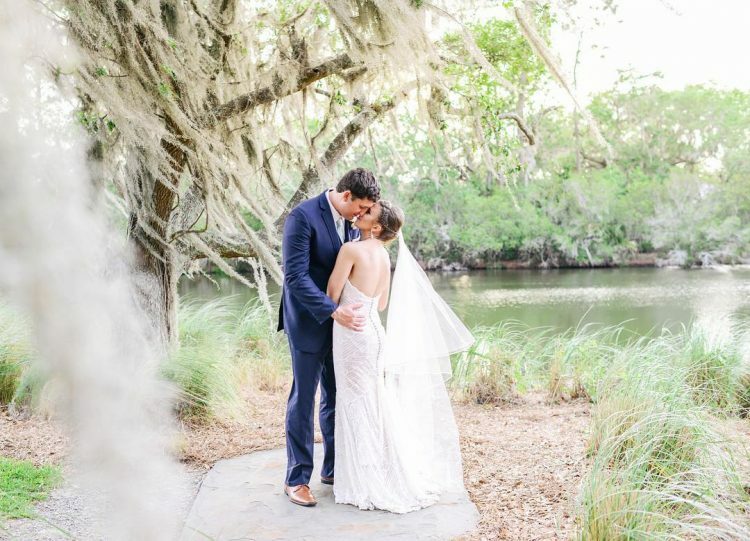 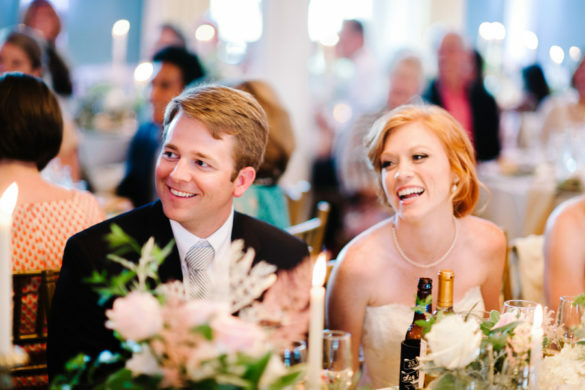 Here are 14 love filled wedding portraits to inspire you for your summer Lowcountry wedding!